I only wish it went longer than it did . great story and great reader. Addictive, griping, didn't want it to end!! 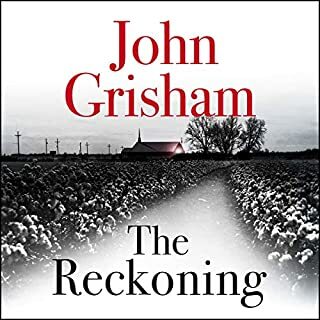 John Grisham immerses you into another world, effortlessly inviting us to journey into a world of suspense, intrigue through the use of expert narrative by mark deakins. Easy to follow. Was thoroughly disappointed when the was no more! It took a while for me to warm to the Rogue Lawyer. The style was different, in that there were multiple secondary stories going on around the main character. At first, they didn't seem to connect, except through the main character's involvement with them. However, at the halfway point (or a bit before), I started to see how things slotted together. Obviously written with the idea of being a series (not sure if more have been written since this one), the book left some things dangling, but these personal/career issues didn't impact the overall satisfaction when the book came to an end. The narration was excellent. Mark Deakins communicated the character perfectly. 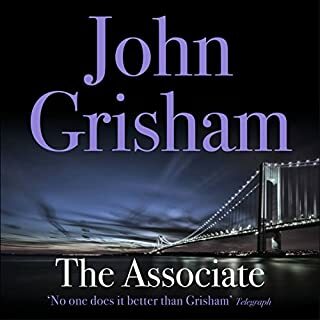 This wasn't my favourite John Grisham book, but once I got my head around the different style, and picked up the threads, I found it enjoyable. If there are more books in the series, I'm not sure I'd rush to read them or listen to them. 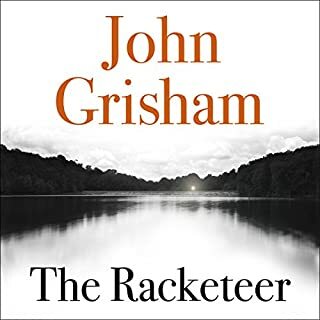 The character was a likeable enough rogue, with all his rough edges, but the multi-layered storyline wasn't as appealing to me in this particular instance. Too many issues left hanging at the end but otherwise very entertaining. I kept waiting for some sort of coherent story line, but seems to be a series of short stories outlining the flawed justice system in US. Very disappointing. Somewhat like a couple of quite short (and then abbreviated) stories. 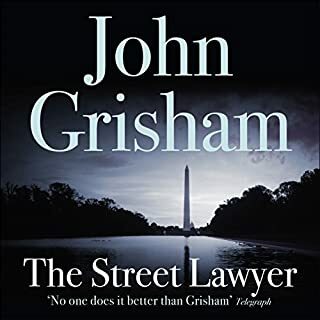 Grisham must be too successful and sloughing readers off with some scraps. I always enjoy reading this author, the stories are all great. He has not failed with this one either with so many angles and a cluster of different cases all coming together. Just great. I kept waiting for the main storyline to develop. everything just felt like side stories. nothing new. 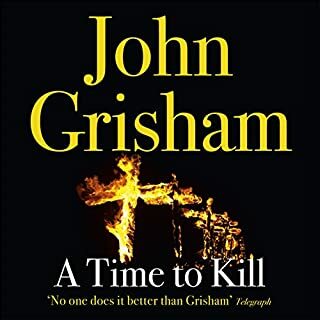 should Grisham hang his gloves? i wonder how many ghost authors were engaged in the peoduction? 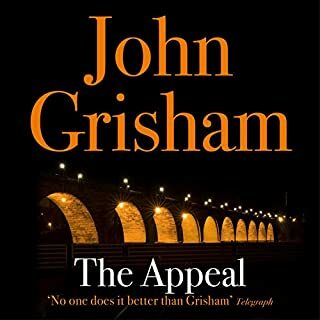 Excitement and legal intrigue throughout with enough depth in the characters to have kept me thoroughly engaged. Loved it. 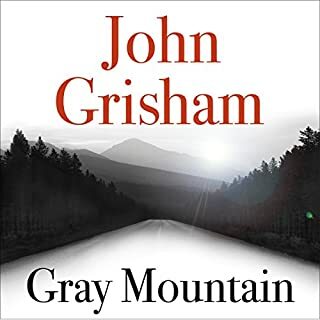 Another of John Grisham's works of art. 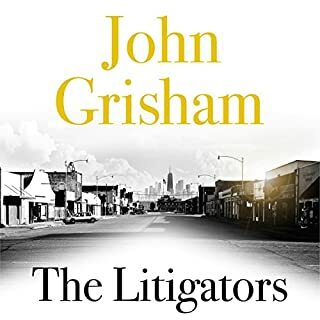 The man has an art of writing lawyer related books and this one didn't disappoint. Highly enjoyable read and hard to put down. Highly recommended. 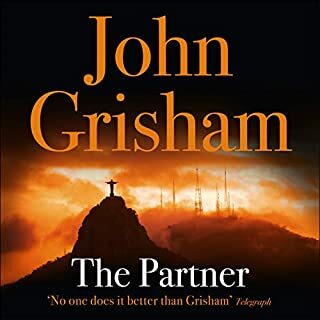 Not the usual John Grisham novel, however it was a good read and can recommend. 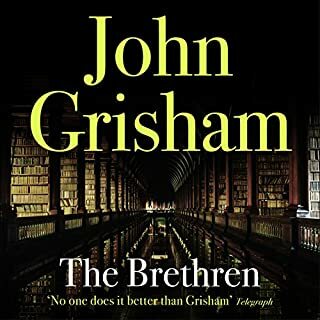 Its not terrible, the main character and the stories are interesting but it isnt a single gripping novel like his best can be. 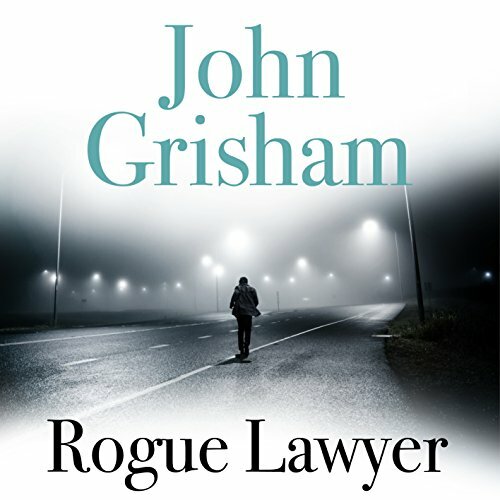 Rogue Lawyer is another great courtroom drama by Grisham. 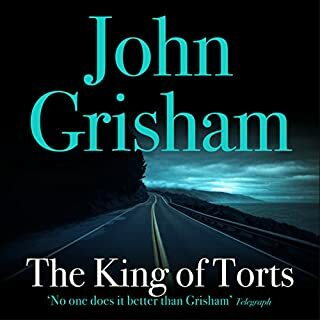 His knowledge gained through experience of the American law system allows him to write with such an understanding that supports the storyline throughout. Absolutely fantastic story. 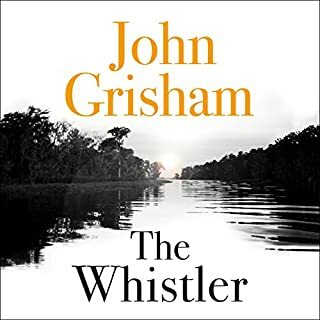 The story is quick paced and narrated perfectly. Can't wait for the next one. If you could sum up Rogue Lawyer in three words, what would they be? Would you recommend Rogue Lawyer to your friends? Why or why not? Yes. It was good fun and the various plots joined up nicely. The overlay of his family life added well to the complications of the story. For an American he did very well, but then he is performing Americans. When the Rogue tried to help those who did not want it. And the end. 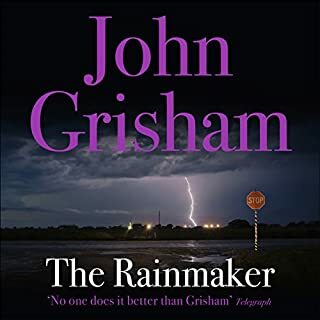 I had forgotten what a fantastic writer John Grisham is. The reading made this story so enthralling that I could not stop listening. Started listening yesterday evening and only paused to sleep and eat. I've always read the books but now I can wait to listen to the next one. Halfway through this I was still waiting for some sort of story to form. 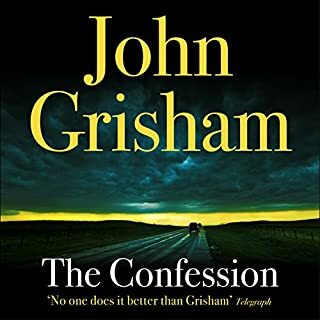 this reads like a collection of discarded scenes drafted for other books that didn't make the cut and were used here with a thin narrative to tie otherwise disjointed material loosely together. its cynical moneymaking and delivers nothing for the reader. About a guy who doesn't like injustices wrought by supposedly good guy organisations such as the police; so he uses the law to try to rectify injustices; & uses other means too. OK if your tipple is standard American movie type scripts/ stories. Maybe of interest to the opposite of a chick novel genre group of readers. Starts off with short stories. There's repetition in some of the stories of the same facts eg how the lawyer met his wife. We knew that from the 1 at story. About 2/2 way through the short stories develop a theme running through them all. It gets a bit more interesting towards the end - but I had a big sigh when my device read "7 hrs left" to go. A literary scholar this popular writer is not, in that there is no unique prosaic writing. Lack of any deep, meaningful metaphors that bring another nuance of meaning to the pages. Very blokey type story in my view. 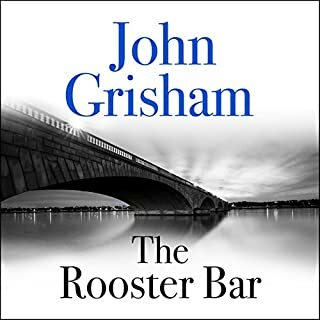 John Grisham never fails to deliver. Interesting in that there were a lot of cases to follow. storytelling at its best. 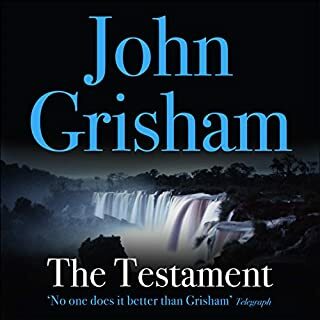 I thought the story telling was excellent and as usual the John Grisham novel held the attention. The final part was fairly predictable but I continued listening in case I was wrong. I am always left wondering how accurate the legal side of the story is correct. Captivating crime book. Hope that this is the first of a series of books for the character of Sebastian Rudd as I was left wanting more. 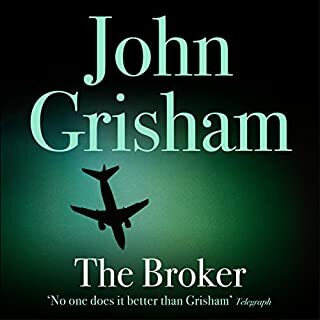 The narrator performs perfectly and this mixed with the perfect story keeps you hooked.